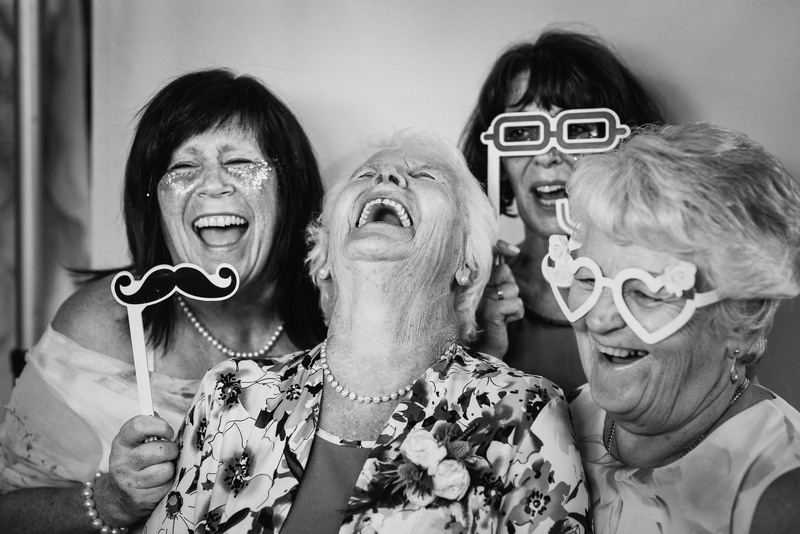 Aynhoe Park Wedding Photographer - Girls just wanna have fun! I love this little sequence of photographs that I shot at Keri and Martin’s wedding party at Aynhoe Park. 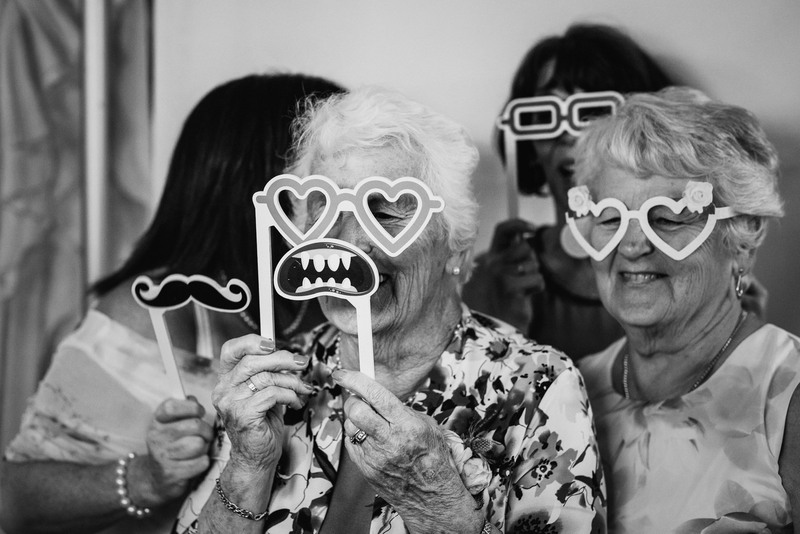 It was an amazing chilled out relaxed day, with a totally insane party – some of which is summed up in these images of Martin’s family enjoying the photo booth during the party! At weddings, I always stay until the end of the party, because the little things that happen outside of ‘the wedding’ nearly always make for better and more memorable photographs than any of the staged portraits. These are the photos that will remind you of who your loved ones are, and were, in years to come. 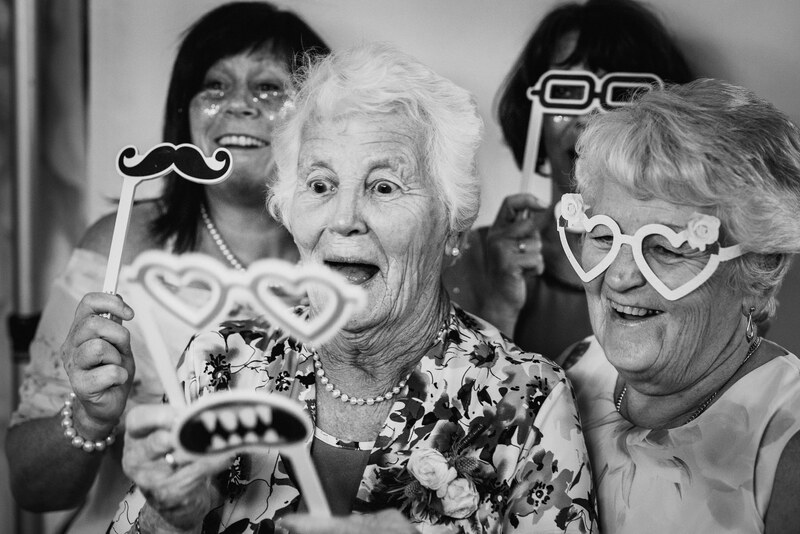 These images really sum up what your wedding was about and are such important memories to have. Keri and Martin’s wedding was at Aynhoe Park in Oxfordshire, a fantastic stately home in the UK. It is grand, but full of quirks and eccentricities. 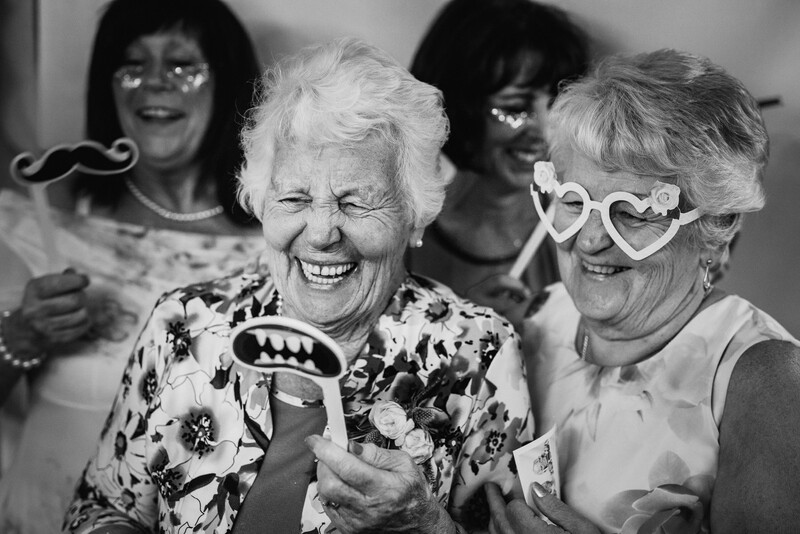 Aynhoe Park Wedding Photographer – Girls just wanna have fun!